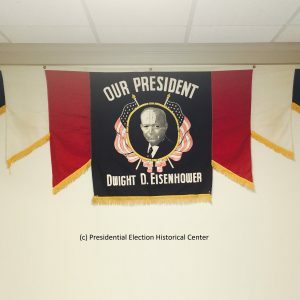 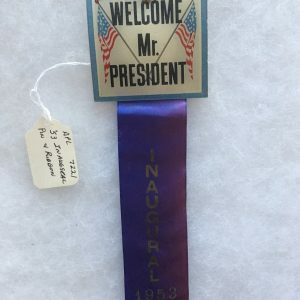 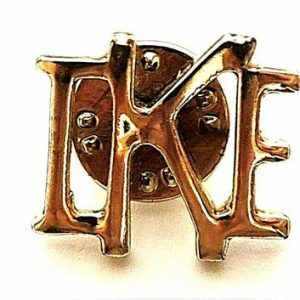 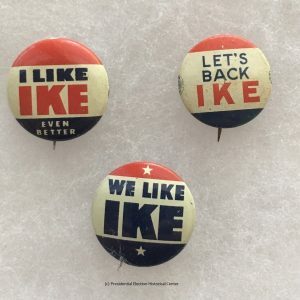 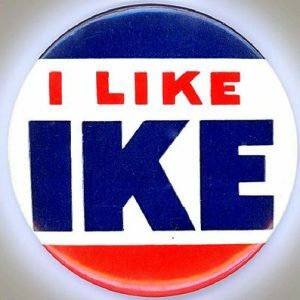 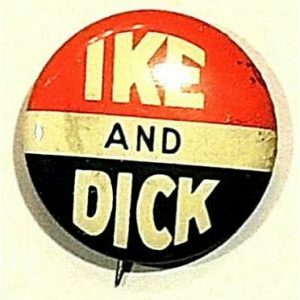 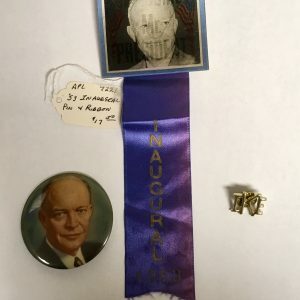 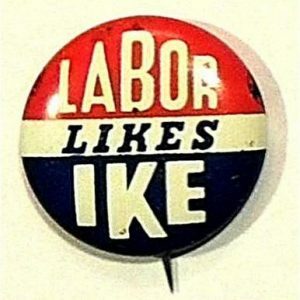 Dwight D. Eisenhower campaign buttons are great collectors items that were used in Eisenhower Presidential Campaign. 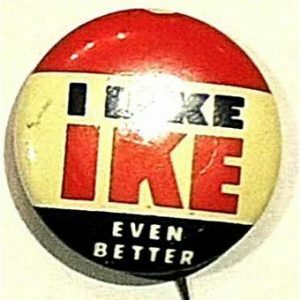 Dwight David “Ike” Eisenhower was the 34th President of the United States from 1953 until 1961. 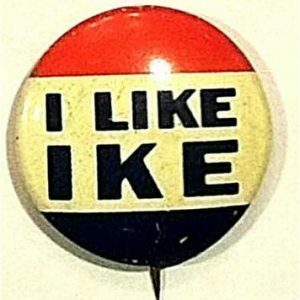 He was a five-star general in the United States Army during World War II and served as Supreme Commander of the Allied Forces in Europe; he had responsibility for planning and supervising the invasion of North Africa in Operation Torch in 1942 to 43 and the successful invasion of France and Germany in 1944 to 45 from the Western Front. 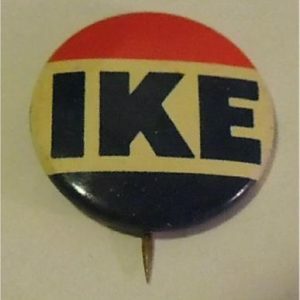 In 1951, he became the first supreme commander of NATO.